I recently announced the launch of my new Legacy Graduation Sessions, that combine outdoor portraits and digital composite artwork created in studio. Sometimes it can be hard to know things like where how to stand, and what to do with your hands while you’re being photographed. There are a few fine details I’ve learned to make it easy to create natural and relaxed portraits outdoors. 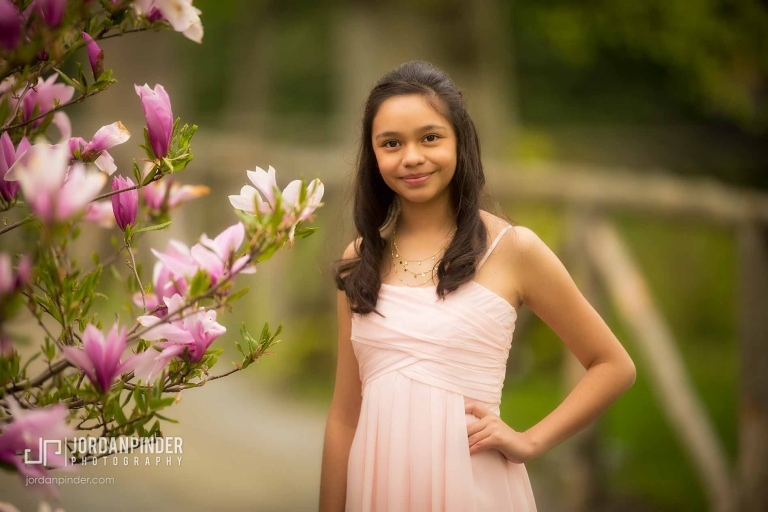 Here are a few tips for preparing for your outdoor on-location grad photos. I think that a graduation session should be about standing out from everyone else, as opposed to a cookie-cutter studio portrait. I recommend wearing clothes that you love, and avoid anything too formal or too casual. What would you wear if you were going out to eat with your friends? If you’ve purchased new clothes for the session, be sure to wear them at least once before the session to make sure you look and feel comfortable in them. Choosing a setting for your graduation session is one of the most important decisions to make. If you don’t like the look of the wind blowing your hair everywhere, avoid unsheltered locations like the beach or open fields. If you’re not comfortable with people watching you while you’re having your photos taken, you might want to choose an area that’s not too busy, or at least plan your session around off-peak times. You may want to have the session at a location that has special meaning to you, like your backyard, or a place where you often hang out with your friends and family. I think it’s a great idea to involve your family in your graduation session. Having a few photos taken with your parents, brothers, sisters, or your family pet will help you remember the special relationships you had with your family throughout high school. They don’t need to stay the entire time, and I recommend that photos with your family be taken at the beginning of your session. 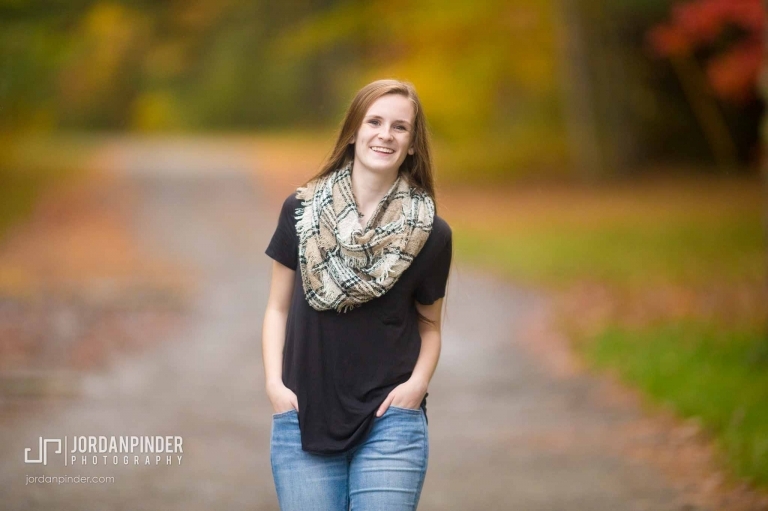 Some of the hardest things to learn in a graduation session are how to stand, and what do to with your hands without looking awkward or uncomfortable. For natural-looking photos, incorporate some motion. Try walk toward and way from your photographer, shrugging your shoulders a few times, or jumping in the air. I always start off with these kinds of exercises, because they lend themselves to the most natural expressions, and help to get my clients at ease for the rest of the session. Graduations photos are some of the most important photos you’ll have taken in your life. They offer a chance to show who you are, and memorialize this stage in your life in a fun and creative way. My process is designed to create completely unique, customized images for each grad, using a combination of photography and digital artistry. You can find more information on my graduation sessions here.